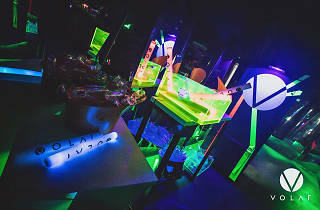 Permanence isn’t a word that’s synonymous with Hong Kong’s club scene – it chops and changes as arbitrarily as every other facet of food, drink and entertainment in the city. That’s what makes Volar worthy of its place on the list. Doing business in Hong Kong’s for 12 years in a part of town that has seen countless others come and go is no mean feat. The sleek, ambient basement club, has kept itself relevant to the city’s sociophiles. So, what’s their best repeating club night? Well, unless they have a special event on then any really. 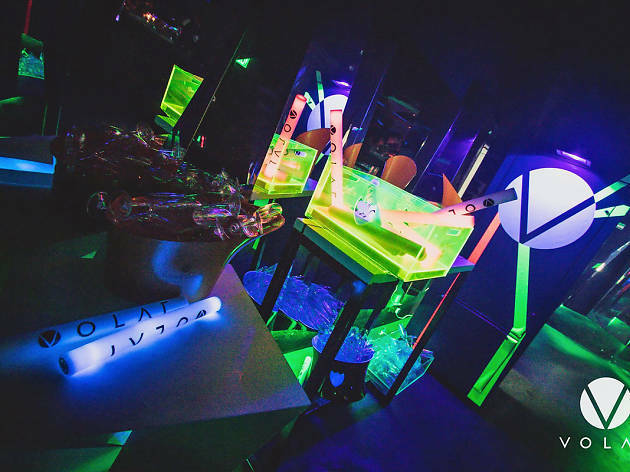 You kind of always know what you’re getting at Volar since it’s split into the Electronic Room and Club Room. The former pumping deep electro beats, while hip-hop and R&B at the latter means you’re always going to get well-rounded clubbing experience.